Gone are the days where a degree means everything. These days, having a degree is not a sure-way of succeeding in life. Steve Jobs and Bill Gates are perfect examples. Both of them dropped out from highly-coveted university and still ended up acing their career, founding big companies and living a life that one can only dream of. A more local example of university dropouts that have succeeded in their career? Turn to look at the CEO of Glints, Oswald, who dropped out of University of California to run his start-up. 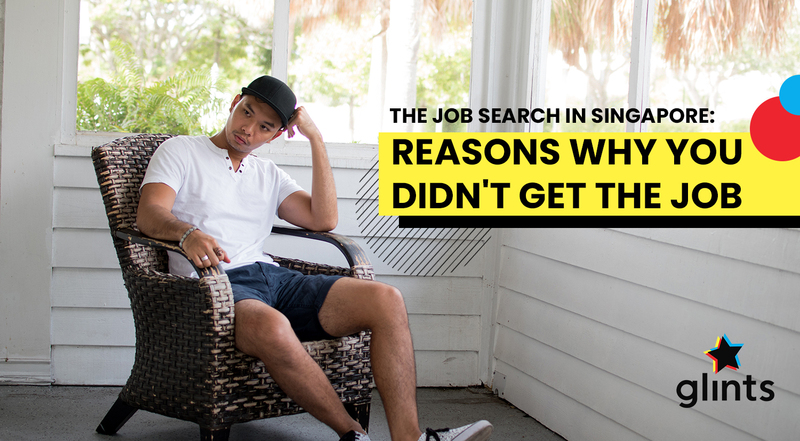 You may have dropped out because you no longer have the heart in your course of studies, or because getting a university degree does not sit well with your career goals. 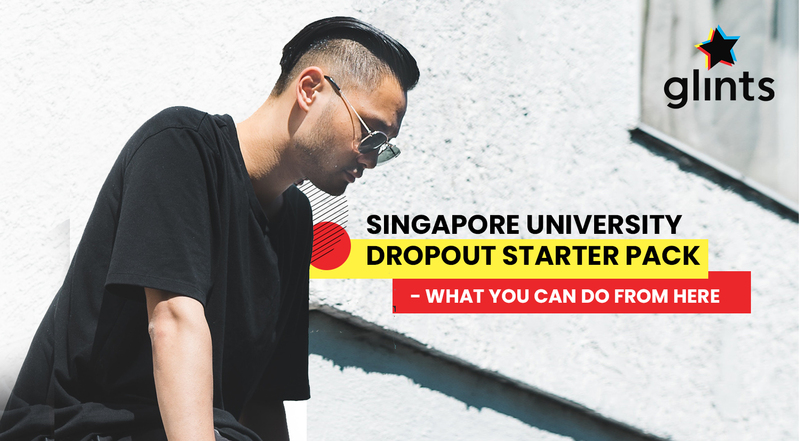 No matter what your reasons are for dropping out from university, there is no denying that being a university dropout can be accompanied by certain stigmas, especially in a conservative, Asian country like Singapore. But hey, give yourself a pat on your back for making this huge decision. It must have taken you a lot of guts to realize that your aspirations in life does not require you to have a bachelor’s degree. Don’t worry about breaking out of society’s mould and chasing after your dreams– It’s your life to live anyway. Now that you have dropped out from university, you may be feeling a little lost in life. What next? Where do I go from here? 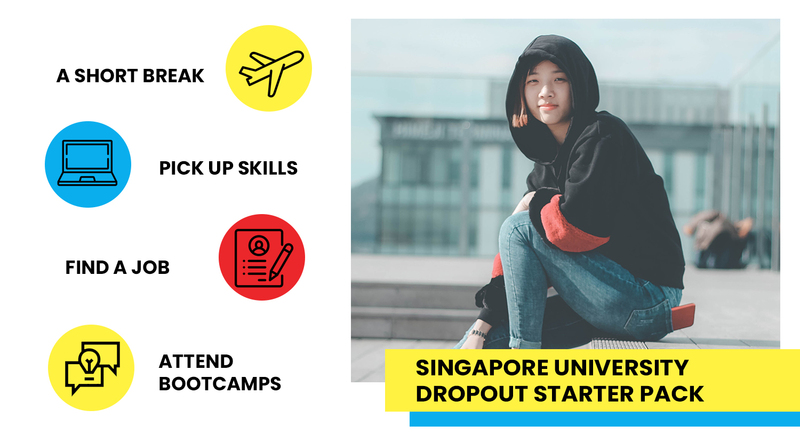 We present to you the Singapore University Dropout Starter Pack to help you get started. Dropping out of university is never an easy decision. Coupled with the lack of guidance you have on what to do next, or a lack of mentors that have gone through the same route as you, you may feel confused, lost and disappointed all at once. Perhaps taking a short break will do the trick! Reasons to hit the road? Travelling allows you to get a new perspective in life. You get to isolate yourself from your family and friends’ questions on your decision to drop out out university. This way you can think about what you really want to do in life and not get pressured by whatever your peers are doing or what your parents want you to do. Take the time to think of a long-term plan, jot them down in a handy notebook as you travel and just indulge in the time to discover more your future aspirations. A short vacation could be the best reset button you need in your life. Learning should never stop even after you have dropped out of university. While you ponder over your next step in life, don’t stop picking up new skills. Whether it is picking up a new language, or learning programming or coding, it does not hurt for you to upgrade yourself and level up. You may have dropped out of university because the course you studied in did not suit you. So here’s your chance to learn anything and everything you wanted to under the sun. Learning skills may cost some damage to your wallet, especially if that bank account of yours is drying. But if you are aged 25 and above, you are in luck! You get $500 worth of Skillsfuture credit which you can use to take up courses. For those who prefer to learn something online, try Coursera or EDX which allows you to access useful content, all from the comforts of your very own home. Who knows? You may discover something that you could be really passionate about in your life through these courses. While your journey in college may have ended, your student loans have just begun. Unfortunately, dropping out of college does not mean that you are completely freed of responsibilities. Sigh, we know how that feels. 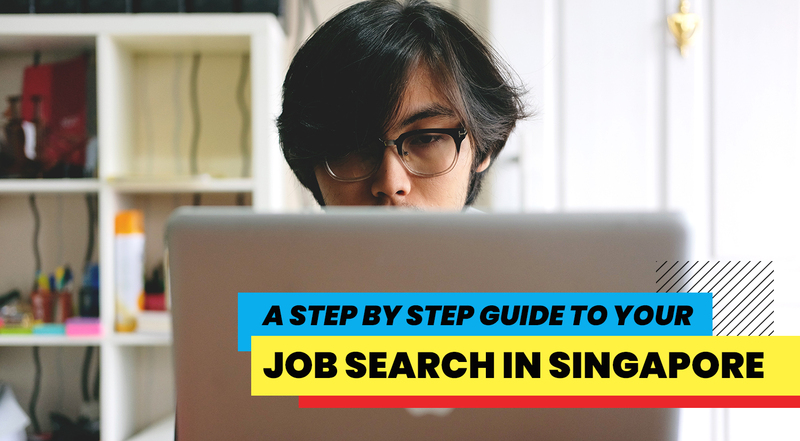 Getting a job will help you to bring home some dough so you can start repaying those debts. Deciding on your next step after dropping out may take awhile, but we don’t want those debts to start piling up too quickly. Opt for a part-time job if you have yet to decide on what you types of full-time employment you are looking for. Besides, earning some money may boost your self confidence and esteem which could be what you really need at that moment. Getting an internship may be something that you may want to consider too, especially if you want to venture into a new field that you totally have no experience or knowledge in. Why an internship? Companies looking for interns tend to be less strict about applicants having prior job experience/knowledge in the field. So go ahead and apply for them! Of course, write a great cover letter to let your employer see the passion you have for the industry, as well as your great learning attitude. There’s plenty of internship opportunities to go around. Check out our platform and you may very well find the one that is suitable for you. No we are not talking about bootcamps with outdoor, physical training. We are referring to those that will give your brains a good workout. A lot of the times, undergraduates drop out from their course of study because they want to venture into a new business idea. Afterall, time is of essence if you want to start up a new business. If you have entrepreneurship in your blood why not attend a bootcamp? Bootcamps are perfect opportunities for those with little experiences but are interested to learn the nitty gritty of starting up a business. Attend a bootcamp to meet like-minded people, or learn from mentors with valuable experiences and plenty of life lessons to dish. Discuss your business ideas with industry players to see what they think of your business idea, and how it can be sharpened. These bootcamps can end up being the platform you need before you get started on that business idea you were daydreaming about during university lectures. While these bootcamps may require a registration fee, it is definitely an investment that’s worth spending on. While university dropouts are not common in Singapore, it does not mean that it is a bad thing! Increasingly, companies are no longer looking at your paper qualifications before they decide if they want to hire you. What is important though, is that you have to be sure of what you want your future to be like, and how your next step will help you achieve your dreams. With this university dropout starter pack, we hope that you are feeling a little less confused and lost about what you should do next. All the best!